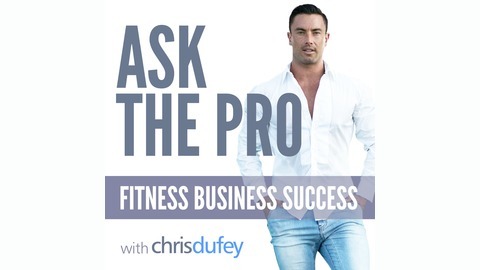 Ask The Pro is for you - the entrepreneur, the personal trainer, health coach or consultant. To flick the switch from average-joe to “pro” and build the business that gives you the lifestyle you want. 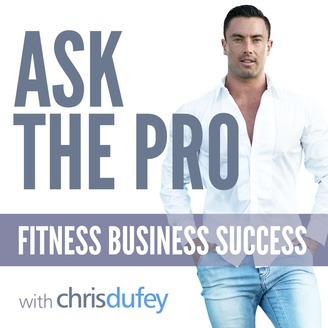 Chris Dufey reveals how to build the business, lifestyle and freedom you want. Live an epic life with the No BS, proven online business mastery. Each episode brings you the real world advice and strategies from the worlds best so that you can live your dream. Discover how you can create multiple streams of income, whether online business or face to face training - coaching or consulting - with integrity so you have the time and freedom to do what you love, whether travelling the world, living where you want or just living comfortably at home.